This is a much different approach than that of the past. In the “old days” the electrodes for electrical discharge machining were made by the toolmakers on surface grinding machines, manual milling machines, usually involving a lot of hand work as well. The days of a mold shop having a few Bridgeport milling machines, some Harig grinders and several highly skilled mold makers are long gone. While this makes is almost impossible for the little guy to get started in his garage, it also has made life much easier for the toolmakers who work in modern, well equipped precision machine shops. The new high speed milling machine (HSM) can be equipped with a pressurized enclosure that keeps the nasty graphite dust out of the shop environment. The industrial dust collector is still important, but now the worst dust of all is taken care of by the system in the mill. The EDM electrodes are very often completely finished in these remarkable machines, leaving very little secondary work, such as hand worked radii. With the laser tool pick up feature, the carbide cutters are precisely located, which provides a high degree of accuracy. 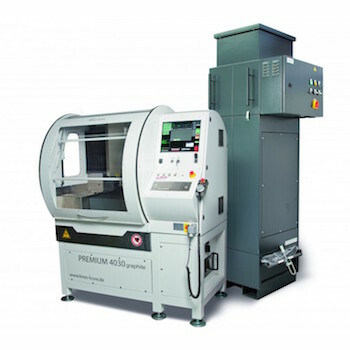 Once the automatic tool changer and pallet changer are loaded up, dozens of electrodes can be produced, all with a minimum of human intervention. 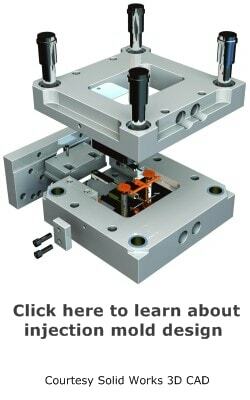 System 3R and Erowa both have extensive product lines that will enable the mold maker to have a completely integrated work cell. At the very least, the WEDM, Sinker EDM, and high speed milling machine can be integrated to reduce error and improve the quality. Many software programs, such as those offered by Gibbs, Cimatron, and Esprit can help to connect all the dots and make the system logical and efficient. It will be essential to use the best carbide cutter or carbide tooling, such as Sandvik inserts with the high speed mill. A quality carbide end mill will do an amazing amount of work, as long as the feeds and speeds are correct. 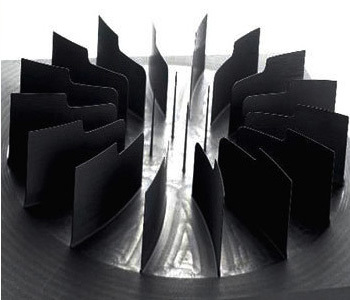 OSG offers some very good carbide tooling, such as EXOCARB WXS, FTO 3D & 5D. These are made to withstand the abrasive nature of Poco graphite. They are also great for hard to machine tools steels, such as D2, A2 and H-13. Iscar has a great line of carbide cutters for the high speed applications, such as the IC5400 carbide grade that is coated with MTCVD TiCN. These cutters are the latest generation and have become quite popular. Many manufacturers have developed high quality machines to satisfy the need in die mould and tool and die making. 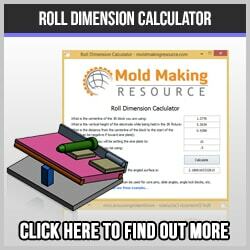 Mikron has the HSM 300 Mold Master. 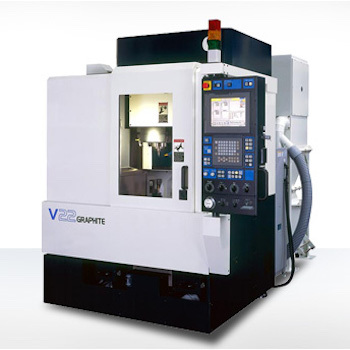 Makino CNC offers the V22 Graphite Solutions machine. Haas milling has high speed options for VMC’s and is very reasonably priced. Haas is world renowned for their complete line of machines, including the HSC 20 linear.